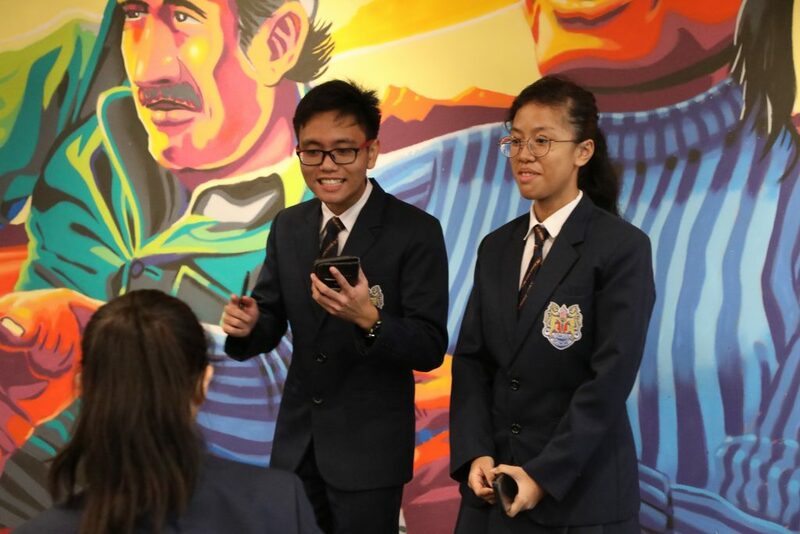 Since 2003, Acorn is committed to discover the leadership potential in each young person and to develop such potential to its fullness, we are dedicated to nurture the seed of talent and creativity in each youth so that each may grow to become a tree of abundant life and of excellent leadership. With everyone that we work with, our mission is to see growth. Click here to find more about what we do. Why are we interested in innovation and entrepreneurship? The evolution of the human race from the stone ages to our modern day hinges on one sophisticated yet simple question: “What if…?”. 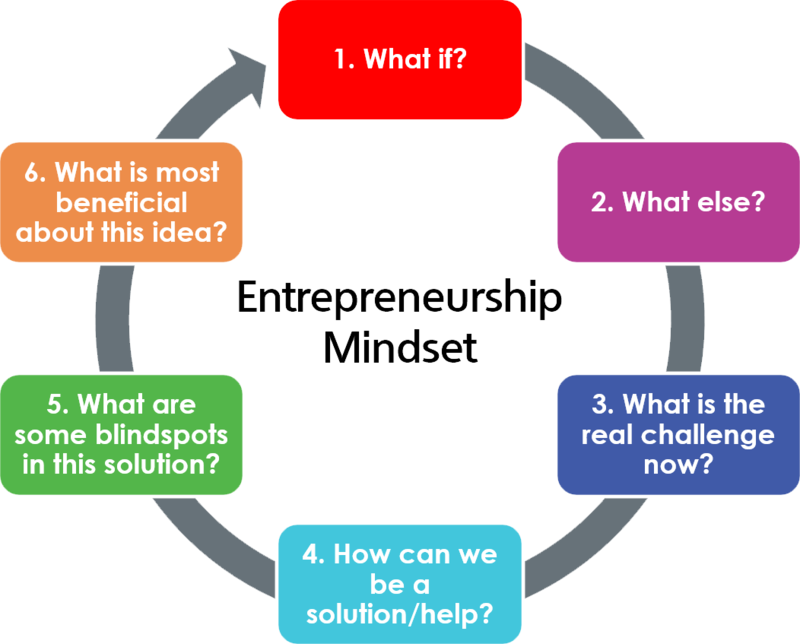 Our future is continuously changing because of our ability to move from these entrepreneurial questions to actions. Innovation is an action that bridges the gap between what could be and what is. What if every young mind is adequately guided and mentored through the stages of innovation, entrepreneurship and eventually taste success? Just imagine how enriching and empowering that will be to our future generations. Acorn believes very strongly in enabling every person with the necessary skillsets, knowledge and resources to develop an entrepreneurial dare and create successful innovative ideas. Why an Innovation and Entrepreneurship Competition? 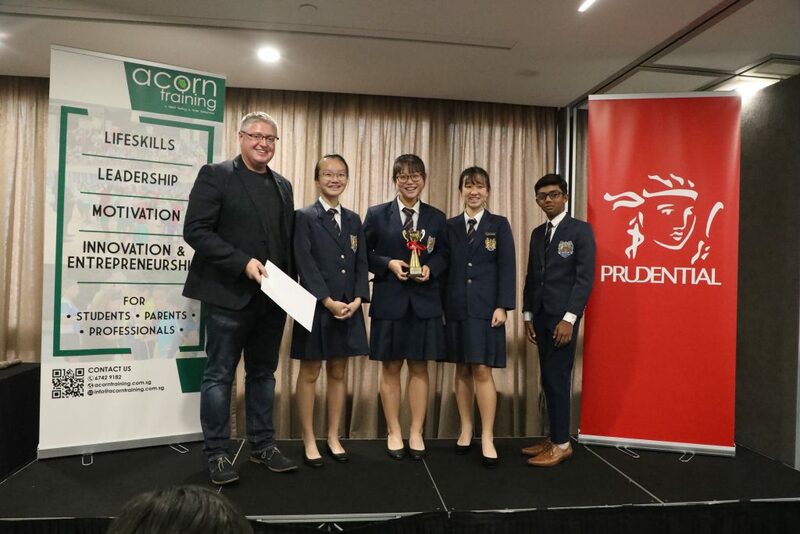 This innovation and entrepreneurship process is moulded into a competition because it creates for the participants an experience of the real competitive market outside of the classroom. Participants will gain a learning experience that is focused and targeted at creating an outstanding solution that can outlast other competitors in the already saturated market. On top of that, a competition provides an avenue to develop various life-skills. From working together in a team made up of different personalities, to going through the rigorous yet rewarding process of scripting a very persuasive pitch and even being open-minded to various bright ideas from competitors and fusing them into the next big thing. The Prudential Young Trailblazers would be an experience that is definitely rewarding. The competition focuses on who participates, not what comes out of the competition. Through structured and industry-based mentorship with actual entrepreneurs and businessmen as well as authentic competition parameters, we aim to put participants through the grueling and yet highly-rewarding end-to-end processes of coming up with a product and selling it. This is so that they can inculcate the qualities of being a trailblazer. We are invested in the participants’ development within the competition – not what they can do but who they can become. Combining the hard skill of Innovation with the driving spirit of Entrepreneurial Dare will definitely transform students, thus the competition is not just an end in itself but clearly a means to an end. The results of the competition do not mark the end of the innovative/entrepreneurial process – rather, participants are encouraged to and will be further guided through the processes of adoption, implementation and commercialization of their product. the only way to set yourself apart is to be a game changer.